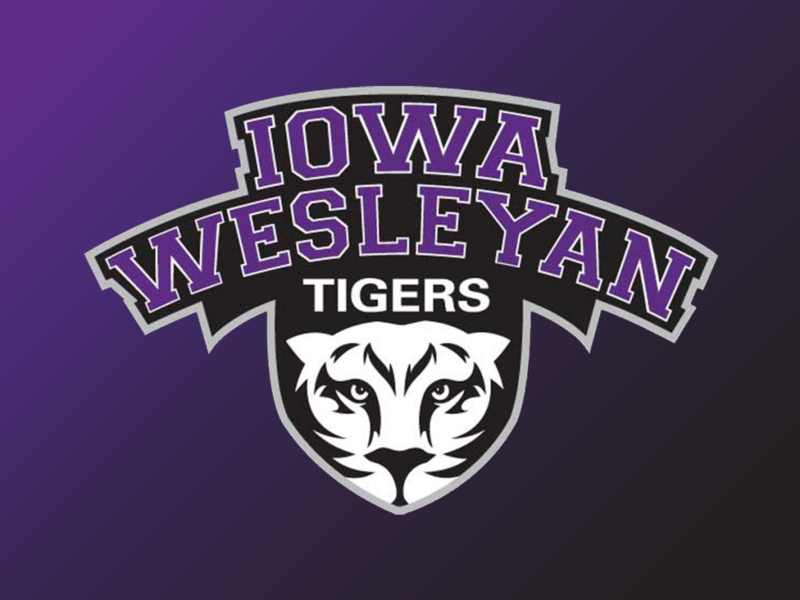 MOUNT PLEASANT – As part of the commitment to continued growth, Iowa Wesleyan is excited to announce track and field as part of its intercollegiate athletic program. The first season of competition will begin during the 2019-2020 academic year. 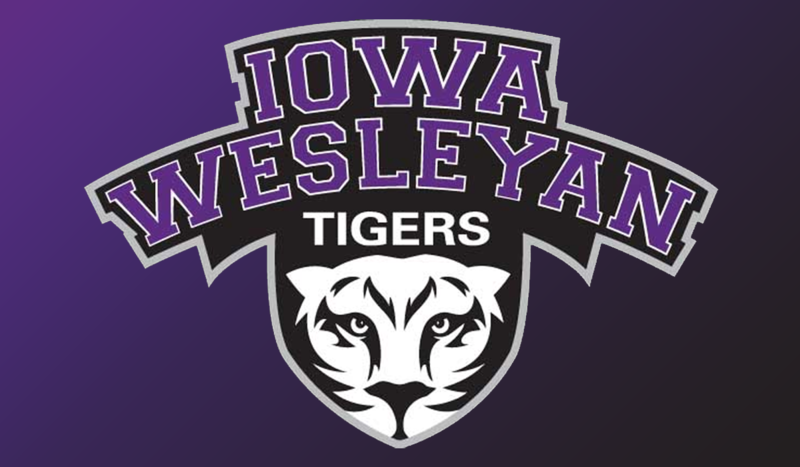 “We look forward to having track and field back at Iowa Wesleyan. This is another key piece of our athletics vision, “Committing to Excellence,” which will expand our current sports offerings and increase opportunities for student-athletes to compete in an NCAA sponsored sports,” said Director of Athletics, Derek Zander. In the 2019-2020 academic year, the University will sponsor outdoor competition for both men and women, increasing the current twelve NCAA sponsored sports to fourteen. A national search for a head coach will begin in the Fall of 2018, and the program will have the 2018-19 academic year to focus on recruitment to build the team for competition in 2019-20.